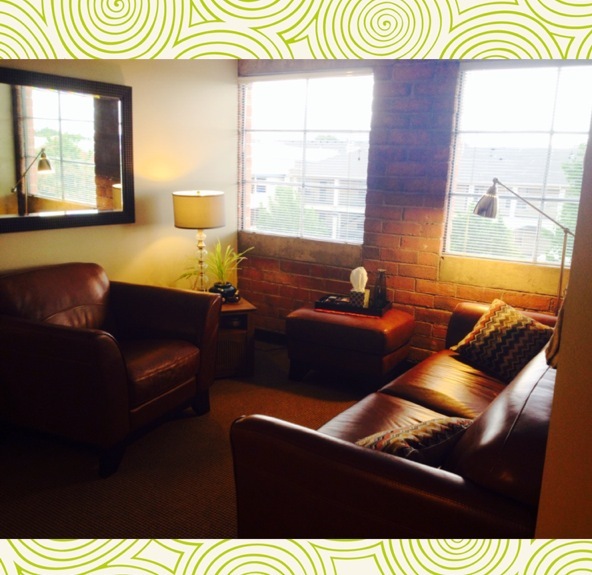 Our lovely space at Red Willow Counseling & Recovery! 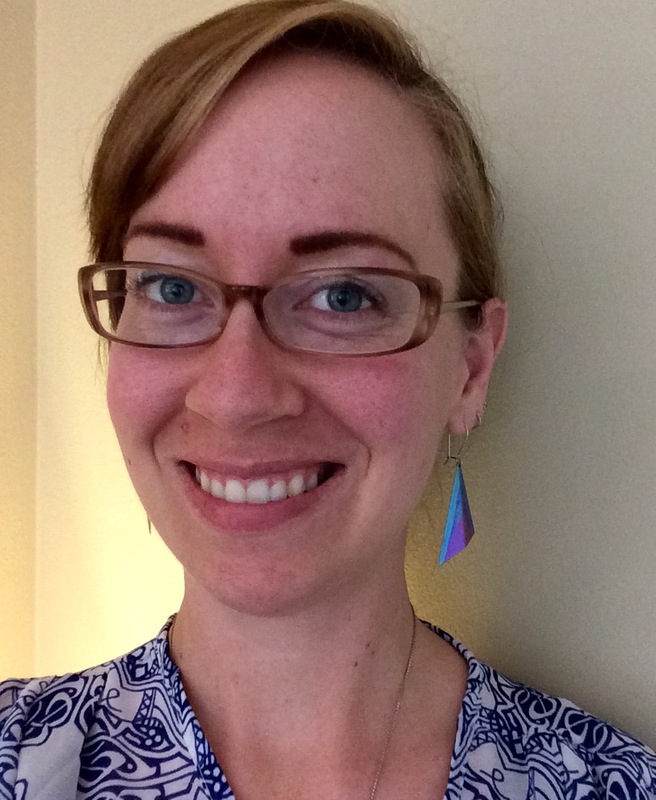 I look forward to creating a safe space for exploring many aspects of your lived experience, and being an ally in your own creative, individual change process! 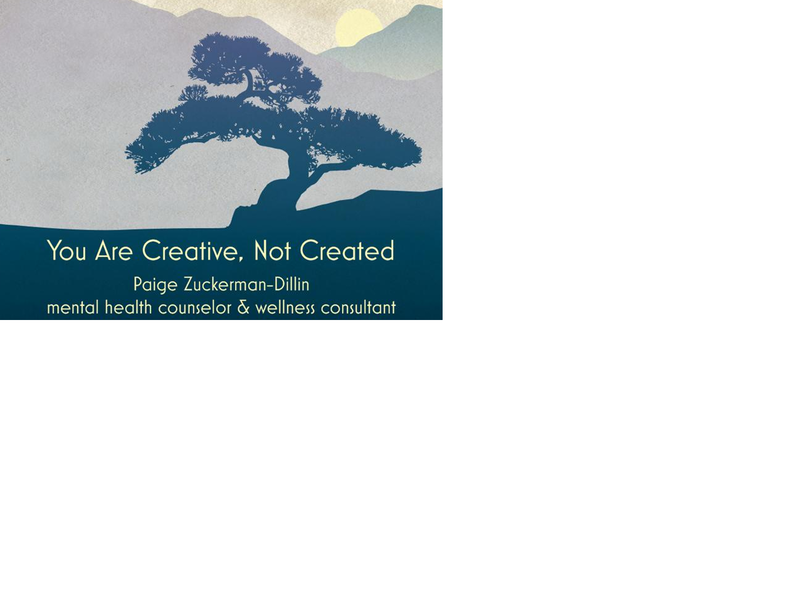 *My business cards are credit to Vistaprint.com. *My tagline is derived from the written works/concepts of Jalaluddin Rumi* **Please note that the host of this site (wordpress.com) may post advertisements/links below. These advertisements do not reflect my professional ethics, values, or practices or those of my employers, and are chosen by wordpress.com without my input. If you have concerns about any of the advertisements seen on the site, please contact me. 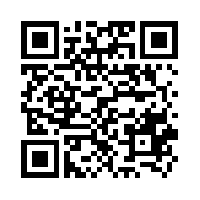 Take my Psychology Today directory listing with you on your smart device! This entry was posted in counseling, life coaching, Mental health, therapy and tagged coaching, counseling, life coaching, mental health, mental health counselor, mental health counselor Utah, therapy, therapy with paige, trauma, wellness. Bookmark the permalink.